Following up their brilliant debut EP ‘Tjörveln’ which dropped in September (check out our review HERE) Conformal are back with their ‘Oooh EP’ which is out now on their own label ‘Lima Express’. 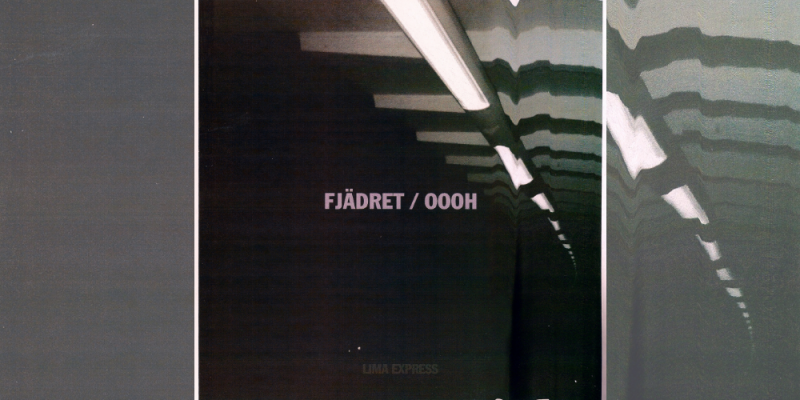 Our premier today Fjädret is another stunning slice of deep melodic Techno which Conformal have described as a “beautiful, melancholy & peaceful track inspired by traveling through the Swedish countryside during the summer”. We have been hugely impressed by the power and majesty of these releases. Conformal’s tracks work on many levels conjuring powerful emotions via their mastery of shade and depth a feat which few artists are able to master. We are looking forward to following Conformal as they continue to release powerful and evocative music.